Bode Miller pulled out of his final Olympic event citing nagging knee issues — but what could be his final Olympic race will not be the end of his career. 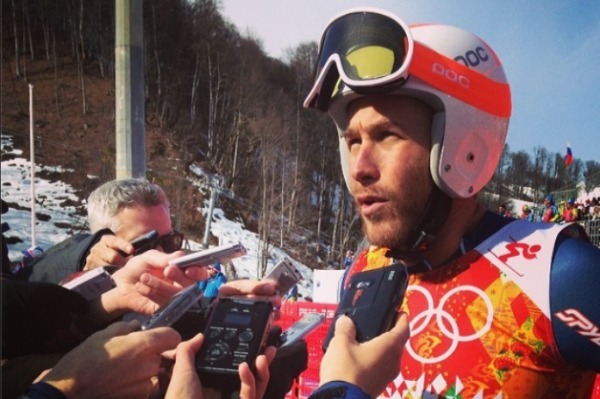 After a disappointing finish in the giant slalom, Bode Miller has pulled out of his final Sochi Olympics race to save his knee for the World Cup. Miller, who finished 26th in the giant slalom — more than 2-1/2 seconds behind gold medal-winner Ted Ligerty — told press that he tweaked his knee during his bronze medal-winning Super-G run and did not want to risk hurting his World Cup chances with another Olympic race. Miller skipped all of last season recovering from knee surgery. The U.S. Olympic Ski Team announced the news on Twitter, and Miller himself tweeted that he’s super-bummed over the decision. Considering his knee issues and the fact that he will be 40 at the 2018 Winter Games, this giant slalom may have been Miller’s final Olympic event ever. Despite the probable and anticlimactic end to his Olympic career, Miller is still the winningest skier in U.S. history.